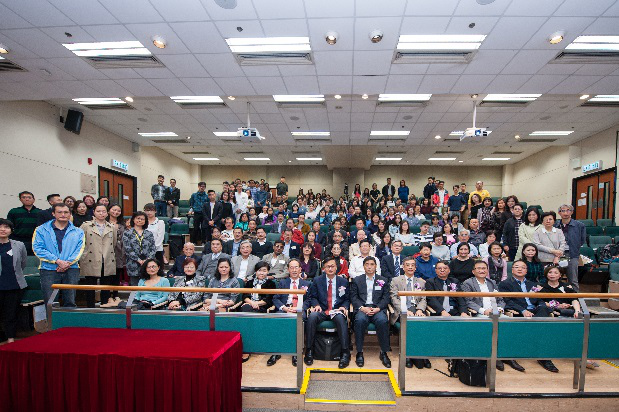 The School of Chinese Medicine (SCM), Hong Kong Baptist University celebrates its 20th anniversary this year. In the past 20 years, SCM has made great progress in teaching, scientific research, and clinical practice, and has also made remarkable achievements in knowledge transfer. Among them, the Hong Kong Authentication Centre of Dendrobii Officinalis Caulis (HKACDOC) was established by the teachers and students of the school. By using Chinese and US patented technologies, HKACDOC has been funded by the SAR Government's Innovation and Entrepreneurship Program to provide professional quality control services for the industry. 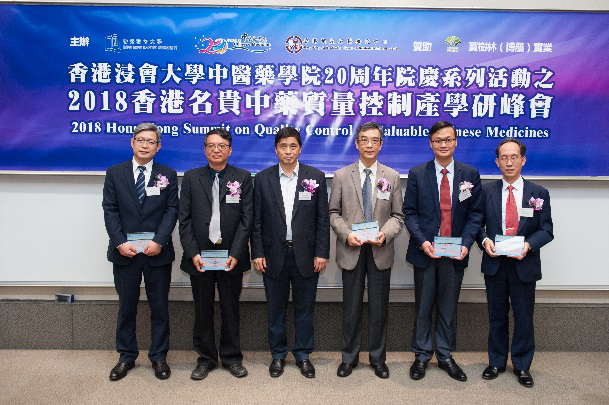 On March 24, 2018, SCM and HKACDOC jointly organized the 2018 Hong Kong Summit on Quality Control of Valuable Chinese Medicines, in which five experts and scholars gave lectures on the investigation of the resources and quality control of treasurable Chinese medicines, including Goat bezoar, Cordyceps, Donkey-hide gelatin, and Dendrobii. 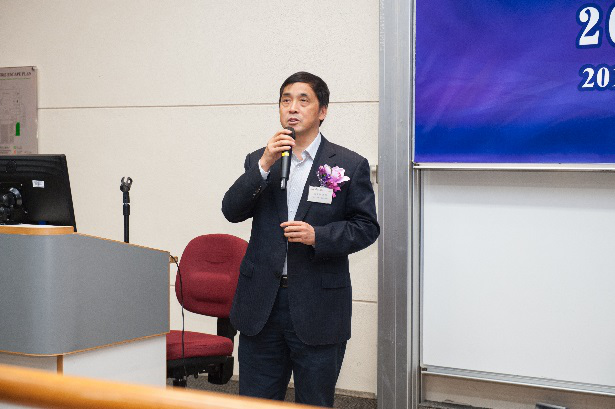 More than 160 representatives from government agencies, industry, academia, and scientific research communities attended this meeting, which promoted the understanding of the standardization and quality control of traditional Chinese medicines and strengthened the contact and belt among multiple communities. 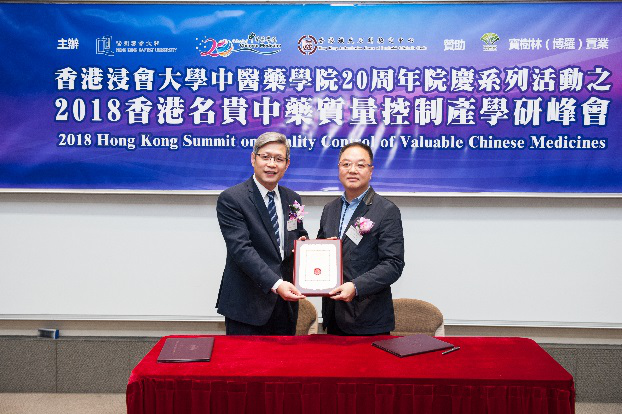 The summit will be held once a year to create a platform focused on the research and application of quality control of valuable Chinese medicines, and to contribute to building high reputation of Hong Kong's Chinese medicine industry.